Ever wonder if you should eat after working out, or what you should eat to maximise the effect of working out? Eating after working out is important, and what you eat after a workout matters as well. After working out, your body is depleted of glycogen. The proteins in your muscle have broken down and are damaged. Eating the right food will help your body restore the protein and glycogen faster. You should also take the meal within an hour after your workout. That is when the muscle is the most receptive. The type of meal or snack that you take should consist of both protein and carbohydrate. The protein will help in muscle recovery while carbohydrate will help to restore energy as your body uses a lot of energy during your workout. If you do not eat properly, your body muscle would not recover properly. If you are unsure what food is best to eat after a workout, try these foods after your workout. It is not surprising that eggs would be listed as one of the foods to take after a workout. It is a common food that people would take after a workout. Why? First of all, eggs contain high-quality protein. With 70 calories each and 6.3 grams of protein, it helps aid in muscle recovery and muscle growth. Eggs also keep you fuller for a longer time. Eggs are also easy to prepare. 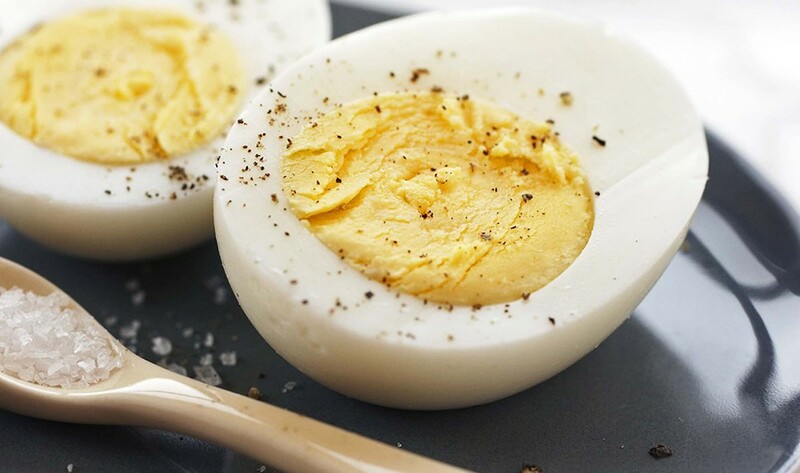 Studies have shown that cooked eggs provide you with twice the amount of protein. After a workout, your energy is low. You will be dehydrated, and your electrolyte will be depleted. Fret not. Bananas are here to save the day! Bananas are filled with potassium that gives you energy. 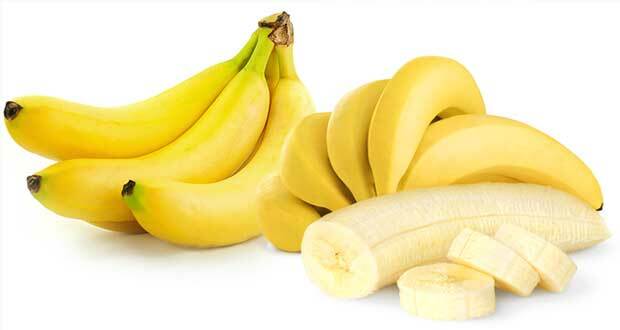 Banana restores your electrolyte that was lost during the workout. It will also restore glycogen in your body, which helps to rebuild those torn muscles. According to research, salmon acts as a muscle enhancer. Salmon is high in Omega-3 which has anti-inflammatory properties that will help you to rebuild your muscle. Salmon also contains carbs and protein. It is like a three-in-one; Omega-3, protein, carbohydrate. What more can you ask for? A plus point, Omega-3 is also good for your brain. 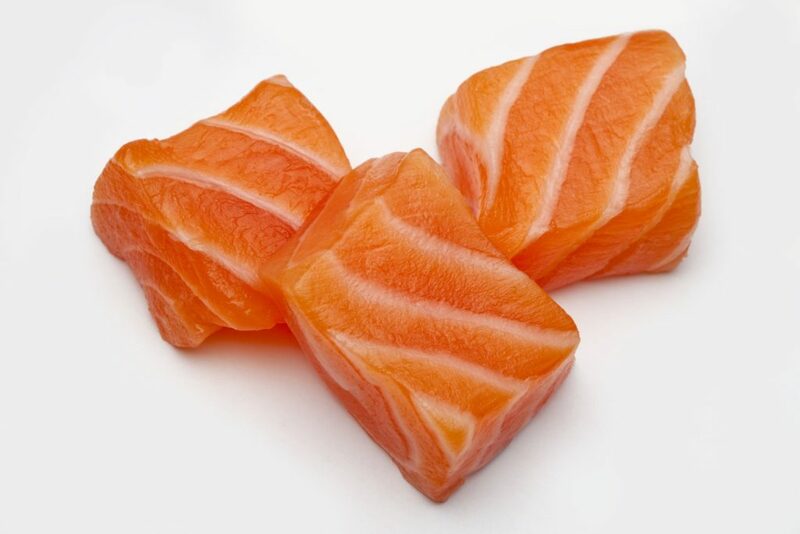 If you want to try salmon as your post-workout food, try eating red salmon or the sockeye salmon. 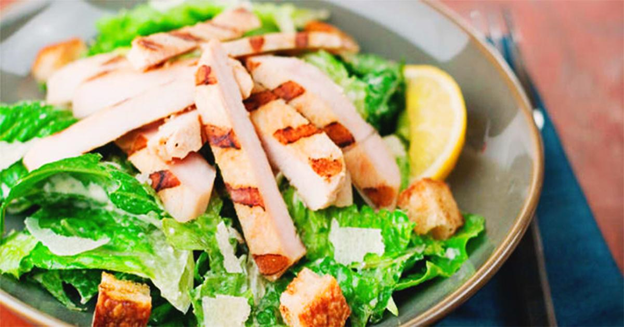 Chicken is a staple diet in the fitness world, and it comes as a no surprise why. Chicken is easy to find and easy to prepare. It is high in lean protein, and this will help the muscle recover faster. Try grilling or boiling some chicken with some vegetables to add to the plate. You will not regret it. A healthier version of potatoes. 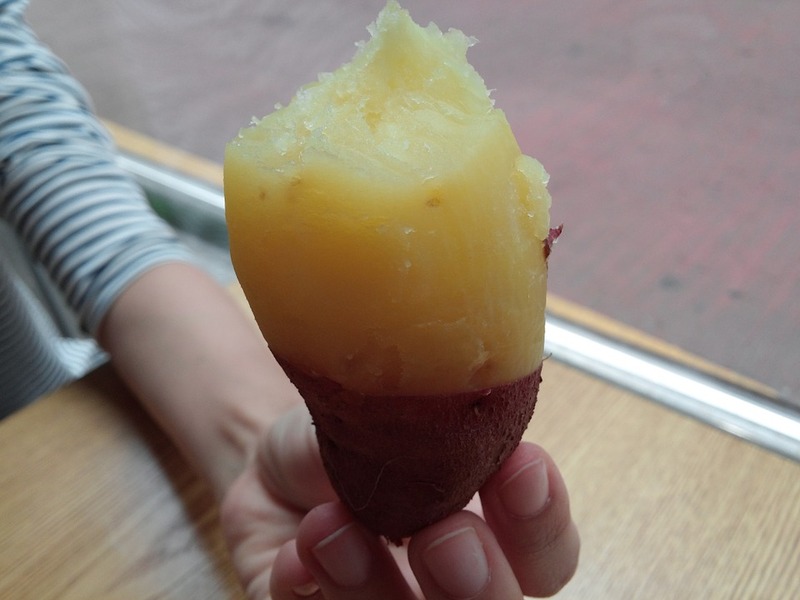 Sweet potato is healthy, taste good, and well of course, sweet. If you are someone who takes in a lot of carbohydrates after a workout and you need your energy back, take sweet potato as an option. It is high in healthy carbohydrates that will help you to restore your energy. It also contains a variety of nutrients such as vitamin C, vitamin D, magnesium, and potassium. You can either steam it or make it into a mash. No, really. 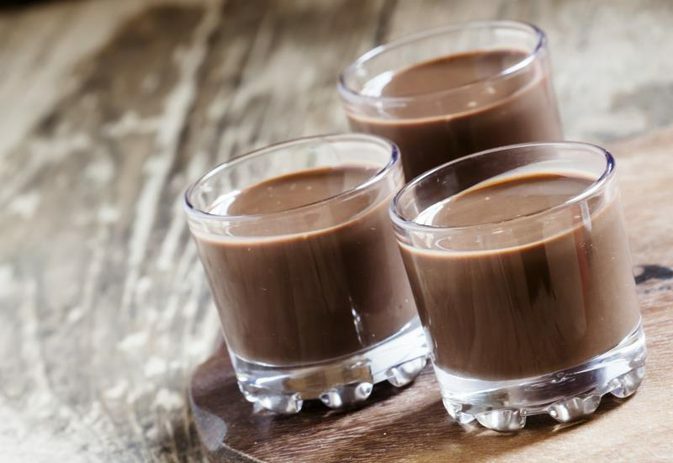 Chocolate milk is one of the popular post-exercise recovery drinks. It actually contains protein that will help in muscle recovery, and also boosts muscle growth and speedy recovery for your muscles. Chocolate milk is also better than any regular sports drink for replenishing lost fluids and carbohydrates. Research have shown that chocolate milk outperformed those sports drinks in replenishing these lost nutrients. It is just as effective if not more effective than any regular sports drink. It also tastes really, really good. Of course, how can we forget the one and only, H2O? And this is the most important one of them all! Remember, after working out, you have to drink more water to keep yourself hydrated. You will have lost fluids during your workout and also lost electrolytes in your body due to dehydration. 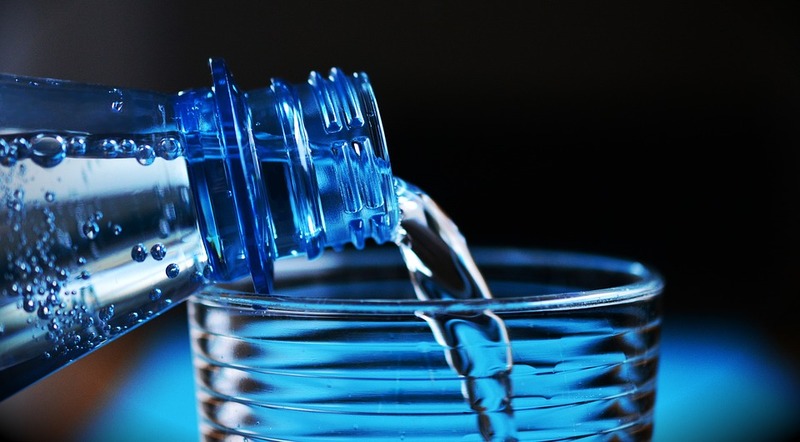 Drinking water will help to keep your body hydrated after a workout. Remember to drink 2-3 cups of water daily, even if you are not working out. Last but not least, you need to eat something. If you do not eat something after a workout, your muscle will not recover properly. For those who are working out for the sake of losing weight, do not think that not eating will help you to achieve that faster. In fact, it will harm your body in the long term. So eat, for the sake of your body.